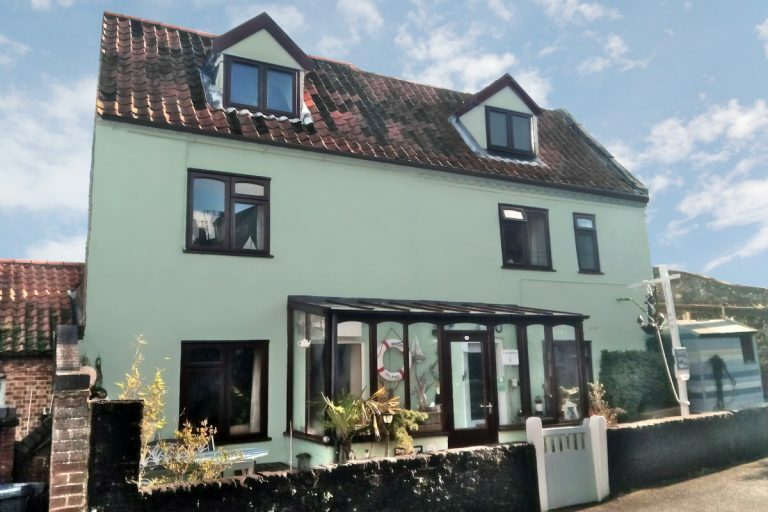 Wells is home to numerous Bed and Breakfasts, where you can be sure of a warm, friendly reception, a cosy, well equipped room, all the familiar comforts of home, and a hearty, home-cooked meal to start your day. 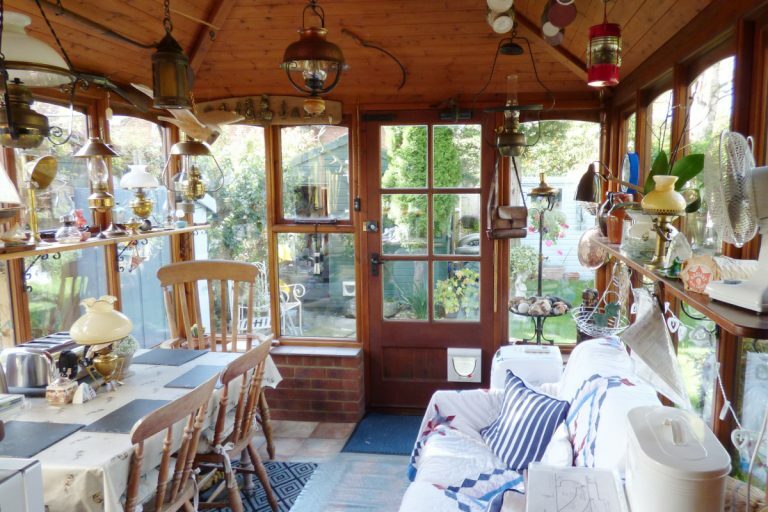 Ideally located 16th Century cottage in a quiet yard, with an easy flat 3 to 5 minutes walk to the harbour, shops, cafes, restaurants, butchers, bakers, deli etc and a short walk to probably the best beach in Britain. 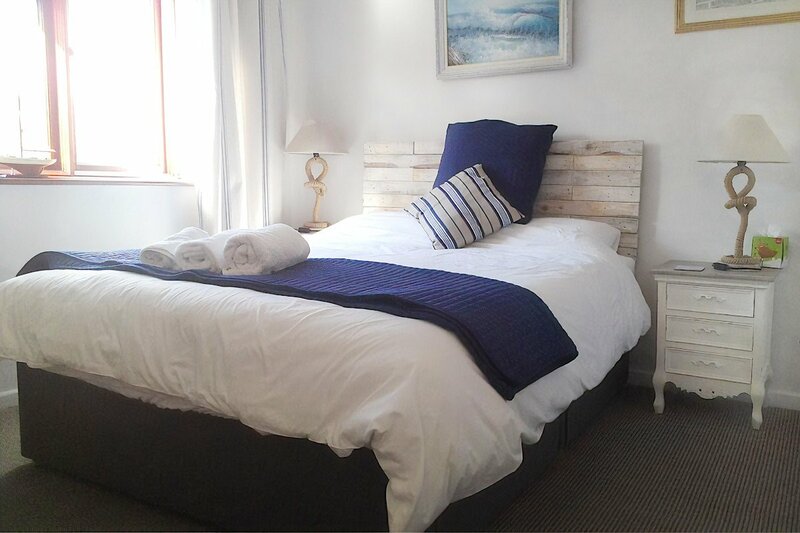 3 comfortable king double en-suite rooms, 1 of which is 2 rooms across the whole top floor with partial sea-views. Flat screens with freeview, guest fridge, fibre optic WiFi. Or choose our lovely pet-friendly well equipped 1 bedroom apartment with parking a few steps from the quay. 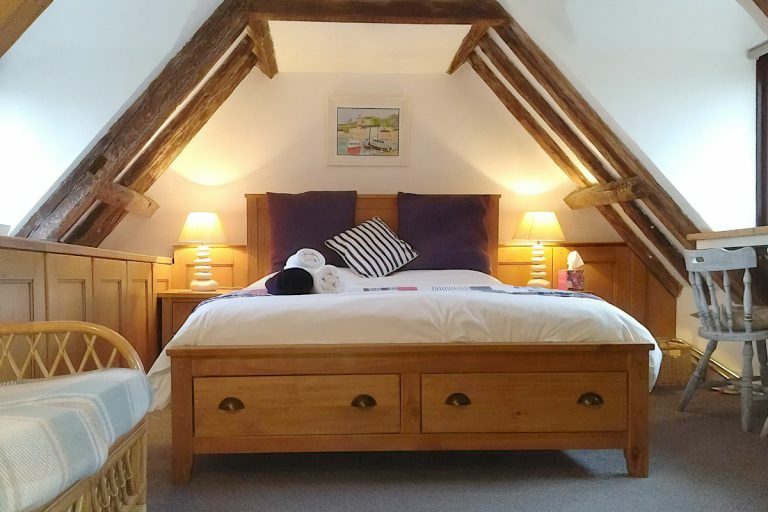 Nelson’s Cabin is cosy self contained bed and breakfast, comprising an en suite bedroom and a day/breakfast room with its own access and free parking. 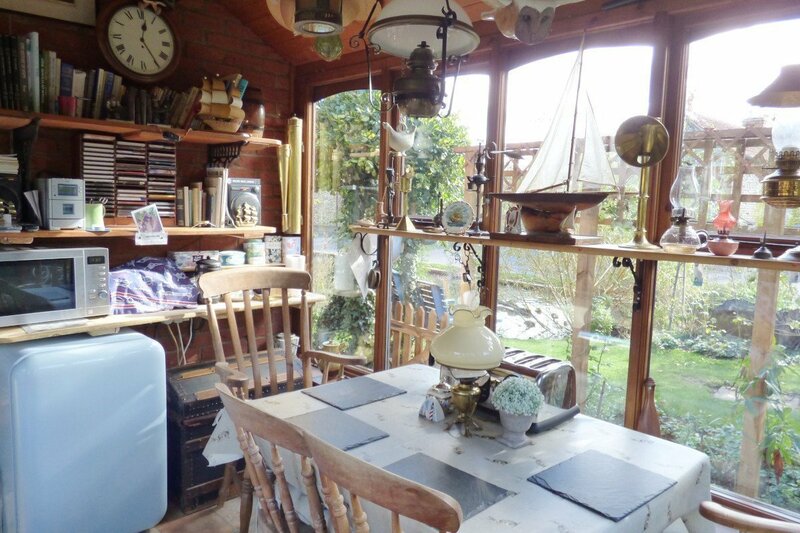 It is situated in a quiet environment overlooking the village duck pond, just 4 miles south west of Wells. 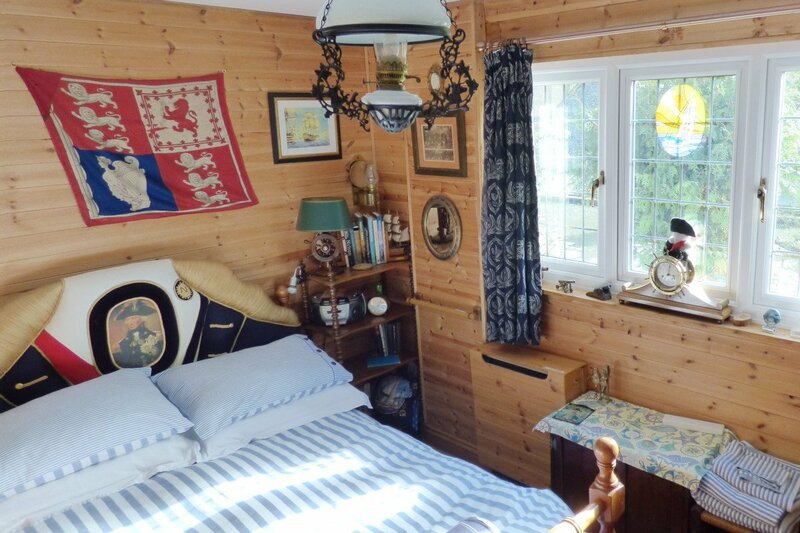 The en suite bedroom is furnished in a cabin style incorporating many items of Nelson memorabilia. The conservatory/breakfast room, garden and summer house are available to you all day. Comprehensive continental breakfasts supplied the night before, so breakfast as and when it suits you, full English available at extra cost. Please ask for details of tariff etc. Grade II listed Bed & Breakfast a short walk from the centre of Wells. Visit England 4 Stars, eleven ensuite bedrooms including family suite with view to sea, ground floor easy access rooms, private car park, garden, free WiFi in all rooms. Set in a quiet road, minutes from Wells Quay. Luxury kingsize double & twin rooms. Parking. Sorry no children or pets. 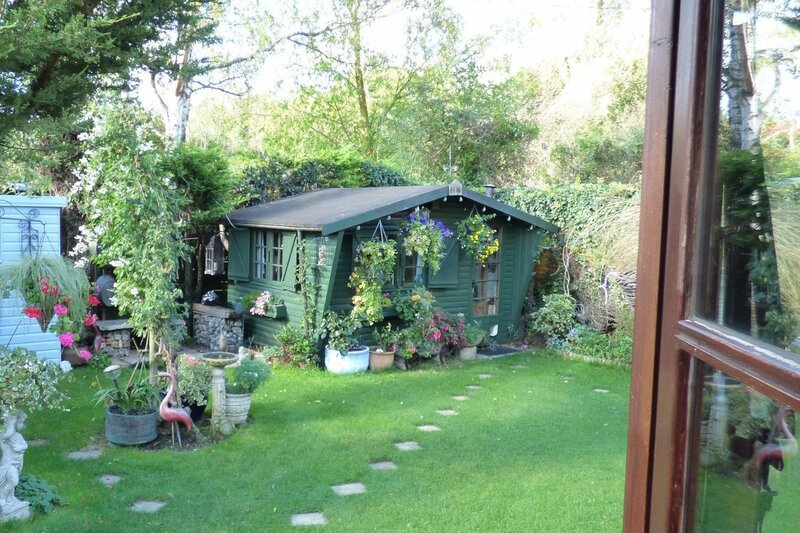 Peaceful location with views of the sea, just minutes walk from the town centre. Luxury ensuite rooms with TV & WiFi. 4 luxurious, en-suite rooms in the heart of Wells. Breakfast served in our ground floor café. Dog friendly. 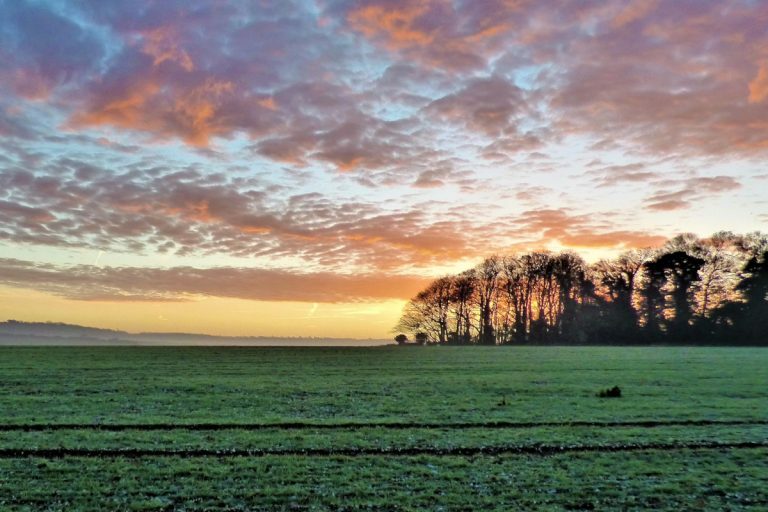 Your home from home, just a five minute walk from the heart of Wells. Three large, comfortable rooms and a hearty breakfast with vegetarian options. Luxury guesthouse. All rooms en-suite. Conservatory, garden and off-road parking. Tourist Board 4 Star Silver Award. Georgian house in the village of Wighton 2 miles from Wells. En-suite rooms with TV & Wi-Fi. Sorry no children or pets. Georgian period house located in the south of the town yet only a five minute walk from the town centre and harbour. 3 miles from Wells. 5 star gold award Kingsley suites double, twin, bathrobes, slippers, mini bars, hot tub in garden. 12 miles from Wells. 5 star B&B in converted barns. 4 suites all decorated in country house style with a boutique twist. Saxlingham. 6 miles from Wells, 3 miles from coast in a rural location. 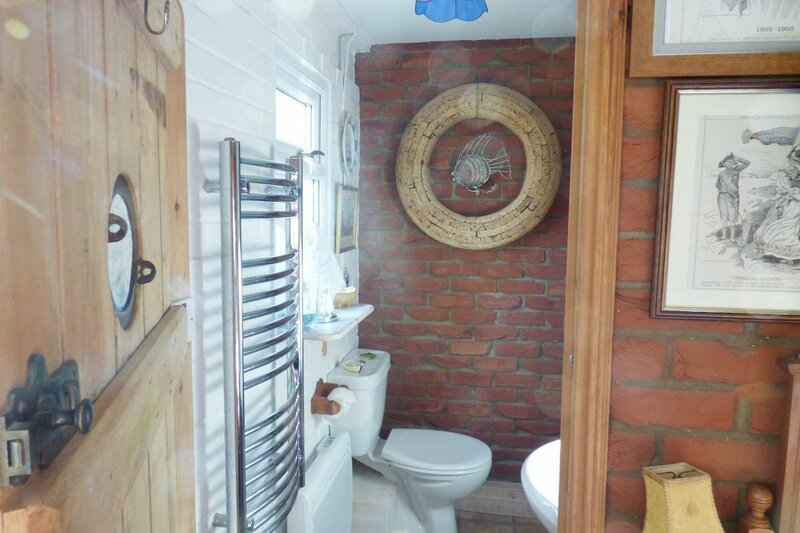 Farmhouse with 2 ensuite bedrooms. Pets Welcome. 4 star rated twin and double bedrooms, all en-suite, convenient for the town centre with off road guest parking. Stay in a cosy cabin on The Albatros, a large historic sailing ship moored at the Quay. A unique experience. A converted barn with lots of character. 2 en-suite rooms. LCD TV with DVD player and Freesat. Parking available. All 8 bedrooms have colour TV and tea/coffee making facilities. Fully centrally heated and double glazed. No-smoking. Clean, airy rooms with comfortable beds. TV, drink-making facilities and en-suite bathrooms. Free Wi-Fi. Central location and private parking. TV, tea and coffee making facilities. Wi-Fi. No pets. Comfortable rooms with lovely views and only a few minutes walk from the town centre, pubs, restaurants and harbour. Luxury bedrooms in one of the oldest houses in Wells. Very close to the quayside, shops and restaurants. 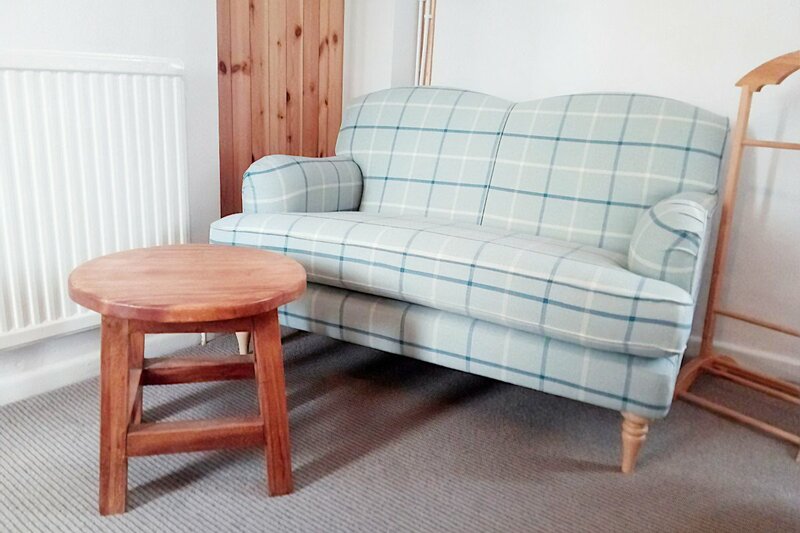 Just a few minutes walk from the centre of town offering a high standard of comfort. Elegant Grade II listed B&B located by the harbourside with a fully equipped disabled room. Just yards from the sea and close to the heart of the town, the picturesque Quay and long, sandy beaches.